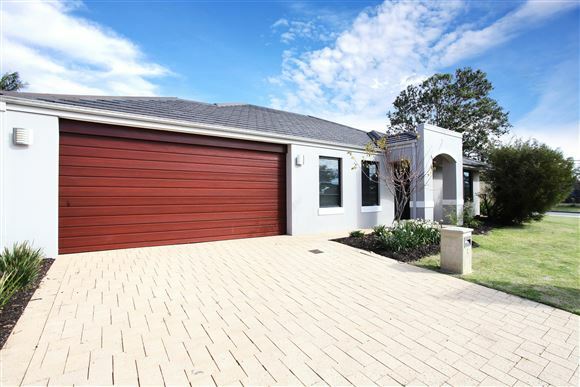 This much loved and looked after 4 x 2 home is designed for low maintenance and will definitely surprise and impress. 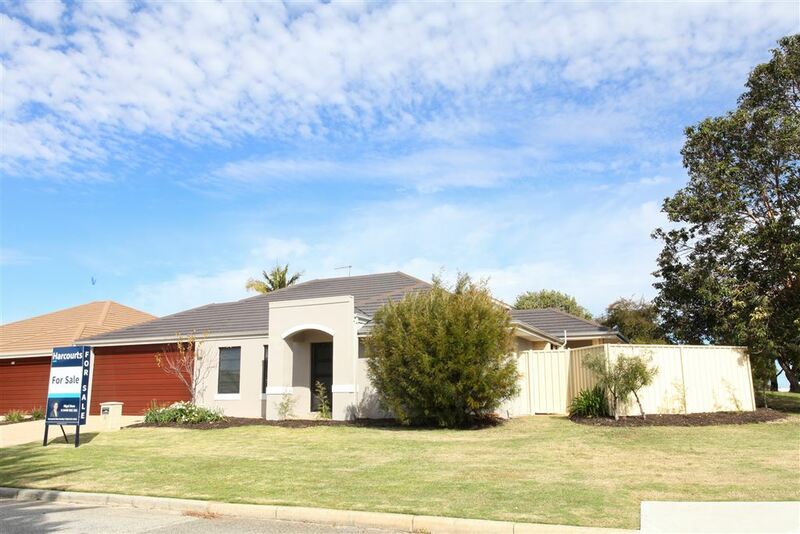 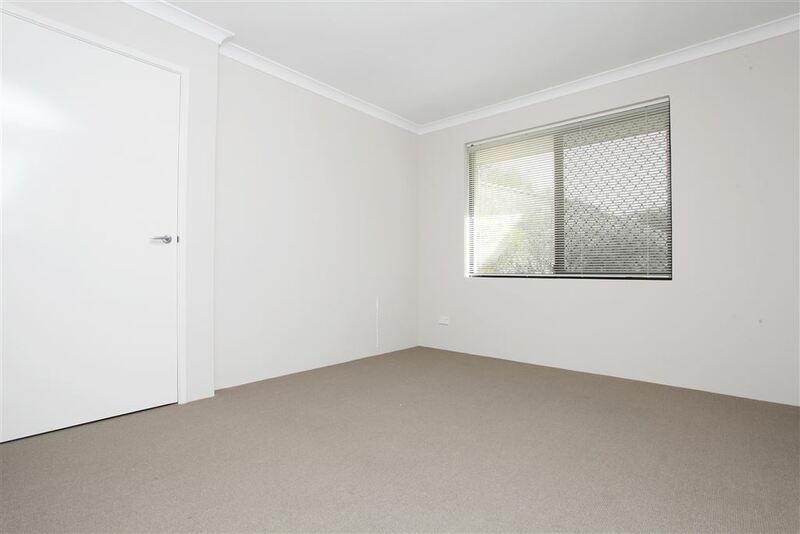 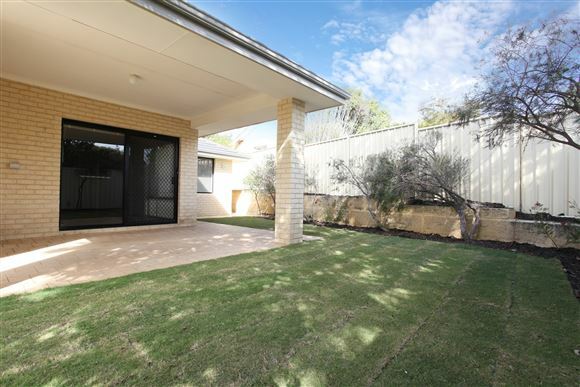 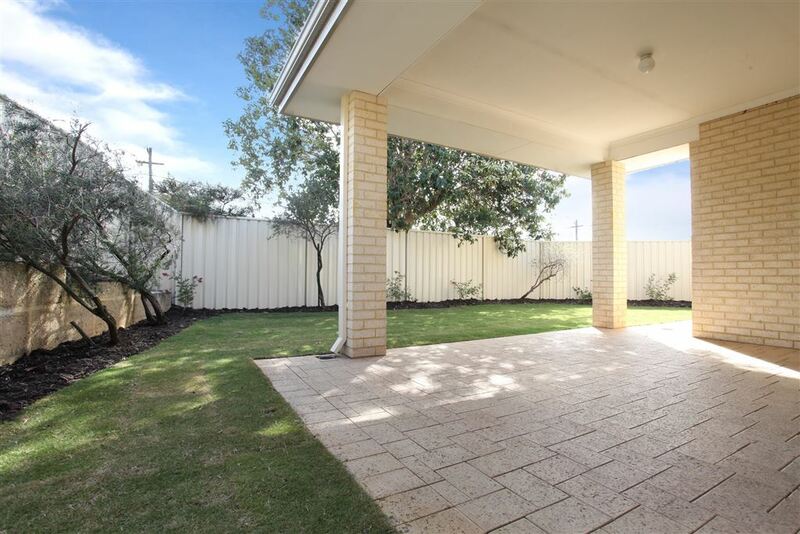 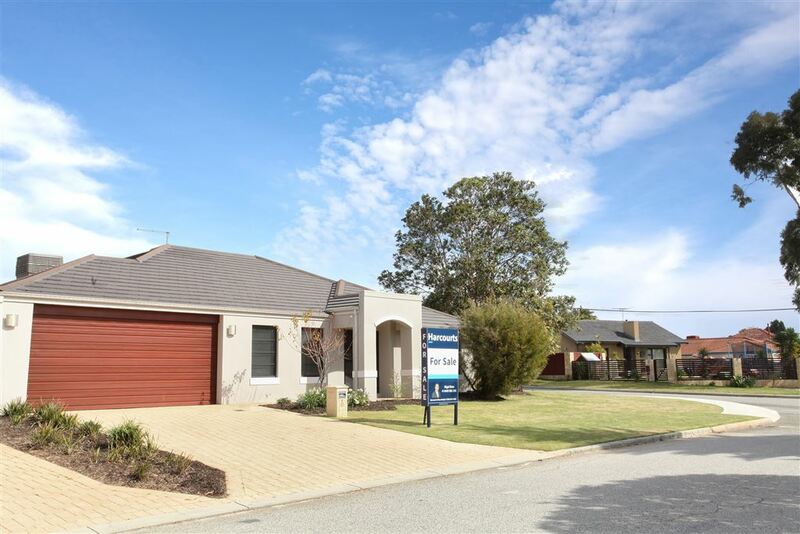 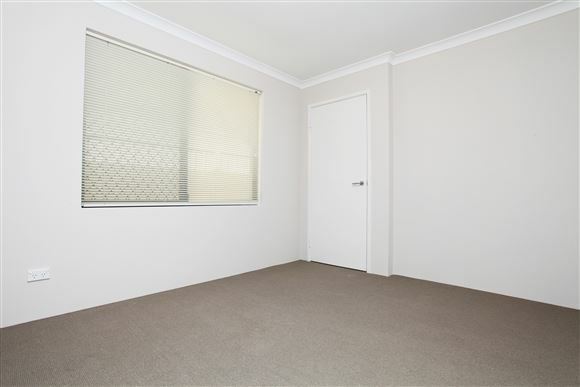 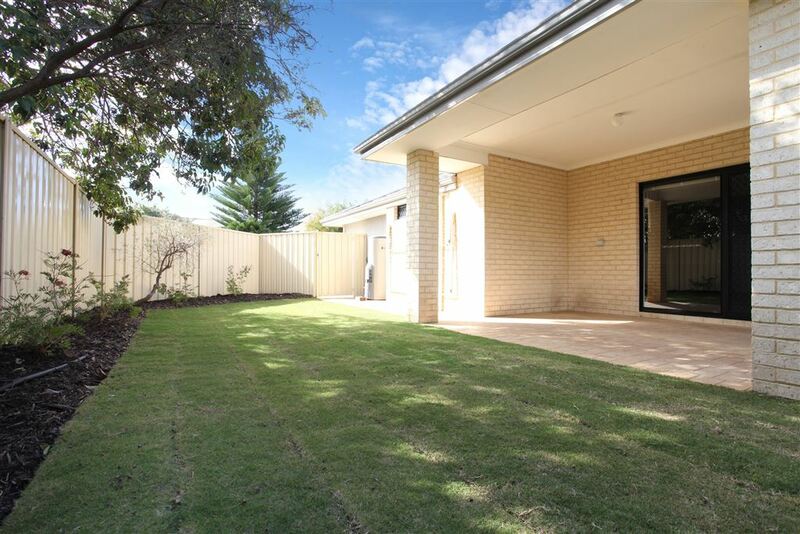 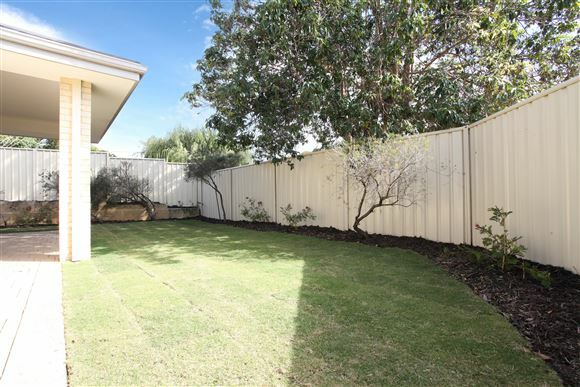 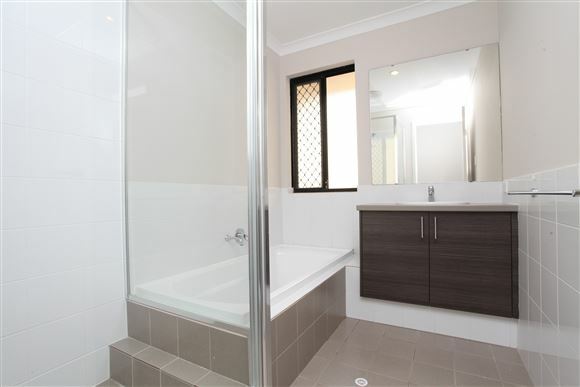 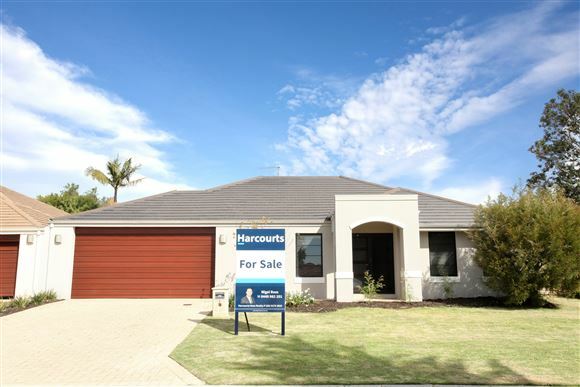 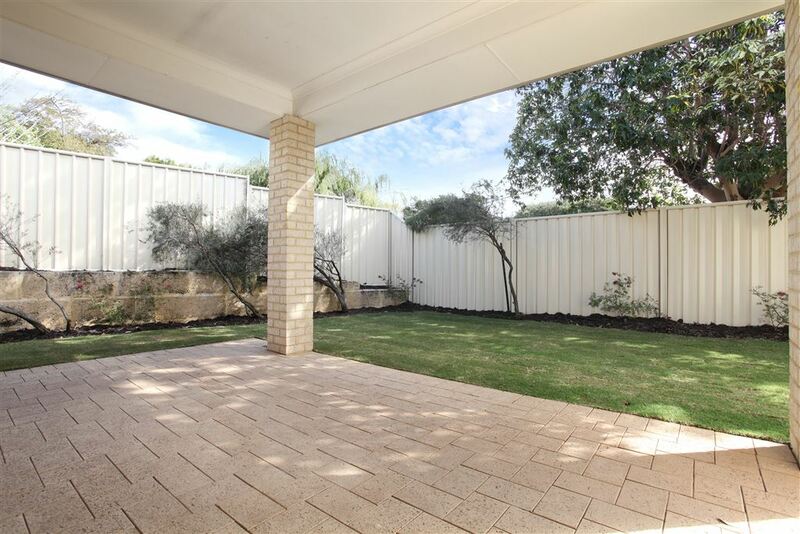 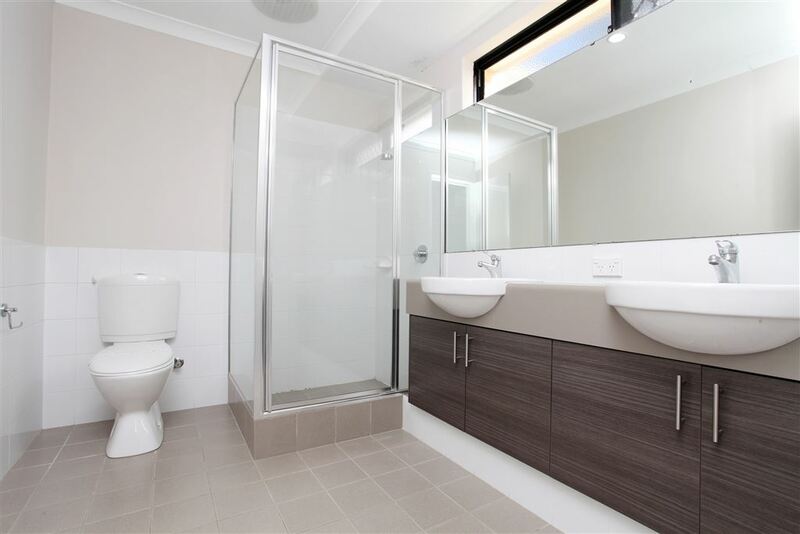 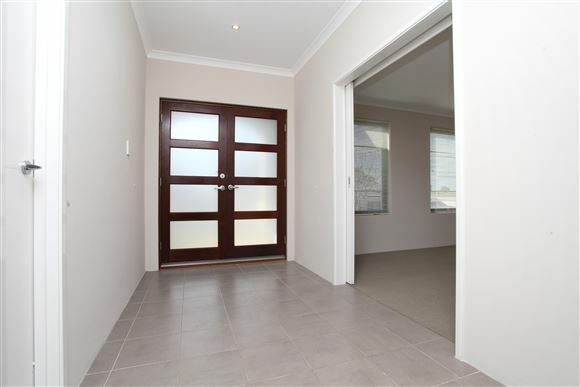 1 Jennifer Road Morley is situated in prime location with everything one needs only a short distance away. You will be amazed with the more than generous open plan living/kitchen/meals area, which has easy-care tiled floors and also comes with a large theatre room perfect to sit back and relax in after a hard day at work. The kitchen has everything you could need, with a gas cooktop, wide oven, cupboards galore and a large Island bench. 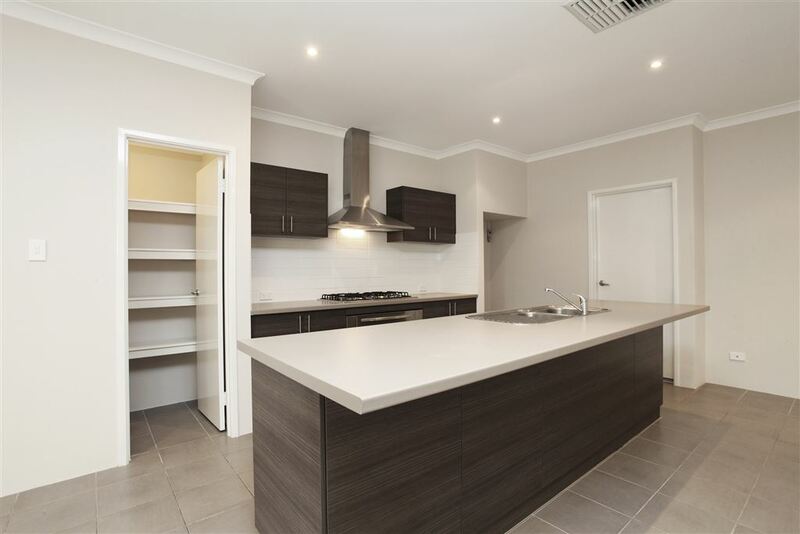 It's the perfect set up to let your inner-chef to go wild whilst easily keeping an eye on the kids. 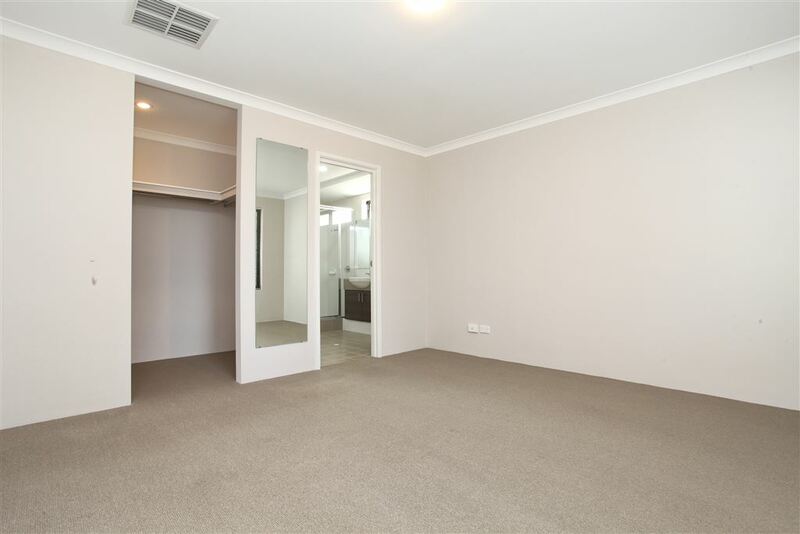 Leading off from the great open living are 3 large carpeted bedrooms perfect for the growing family. 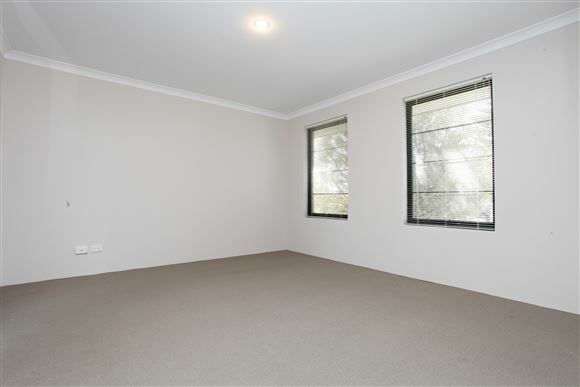 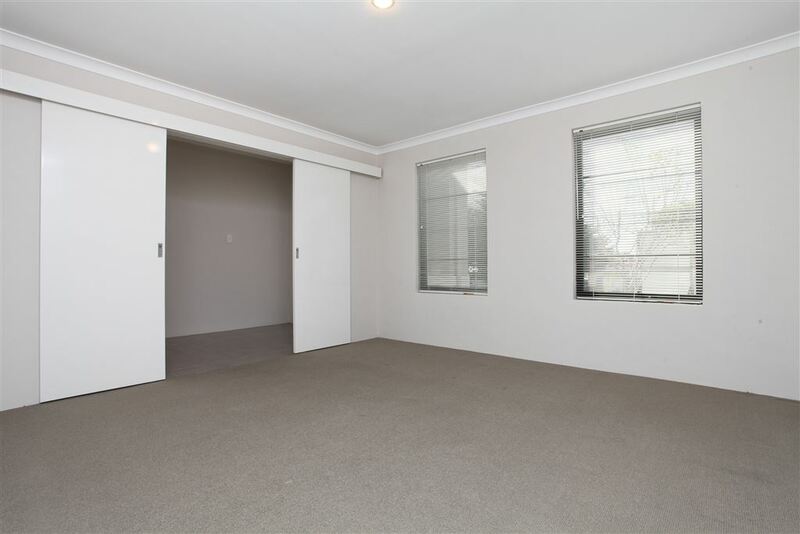 The master bedroom is also large and has a walk in robe with a well maintained ensuite. Outside is a great, ample-sized undercover entertaining area with easy-care reticulated gardens perfect for entertaining all year round. 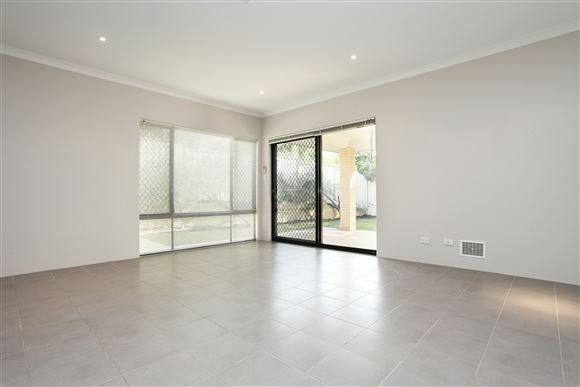 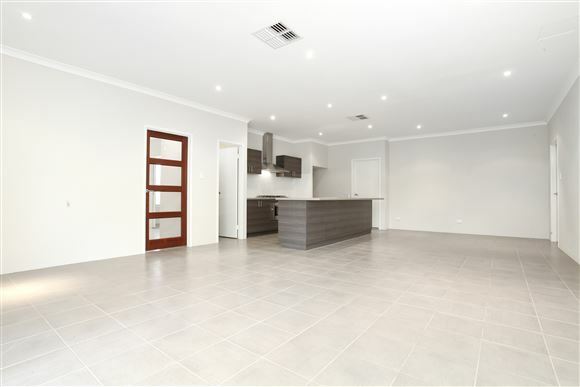 In such a brilliant location, you'll be close to numerous shopping centres and stores, including Morley Galleria, Coventry Village and Noranda Shopping Village just to name a few. 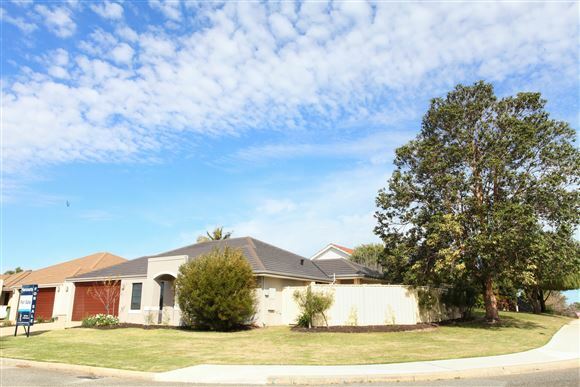 There are also a vast number of (primary and secondary) schools nearby, along with parks and recreational centres for you to enjoy at your leisure. 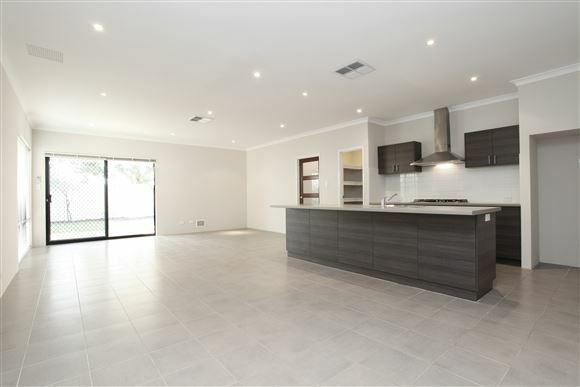 You will love making this house your new home so don't delay. 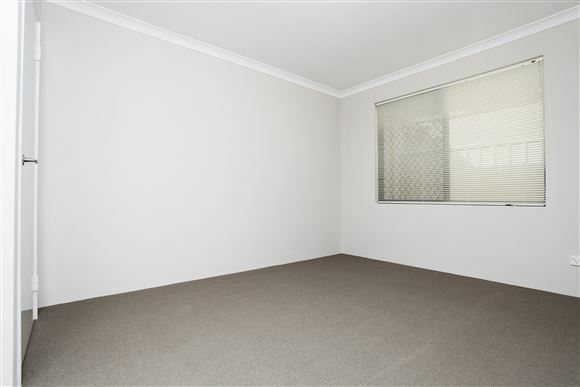 Contact Nigel Ross before you miss out.